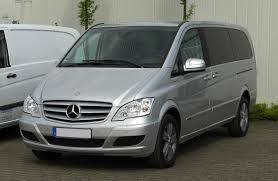 Compare transfers from Murcia Airport to La Zenia. You will get the best offers from local companies. 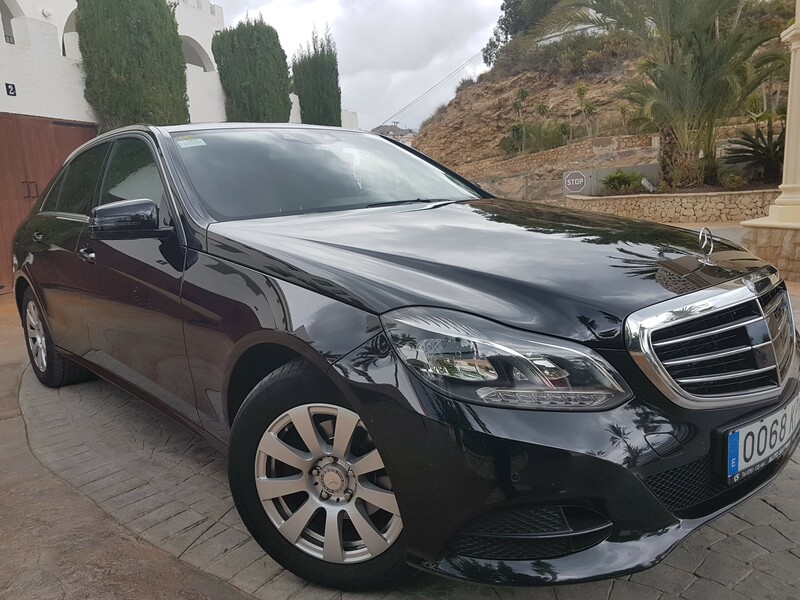 We will send your request to local, independent taxi and airport transfer companies near Murcia Airport and La Zenia that have registered on our site. 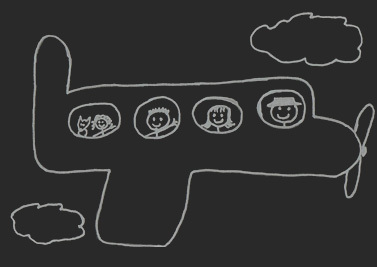 Do you offer transfers from Murcia Airport to La Zenia? 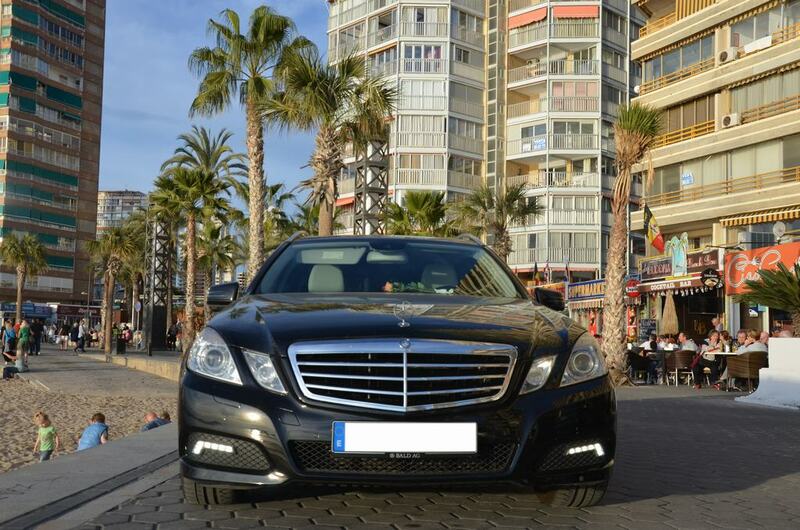 Interested in shared transfers from Murcia Airport to La Zenia?  We might have some shared or last minute transfers from Murcia Airport to La Zenia. 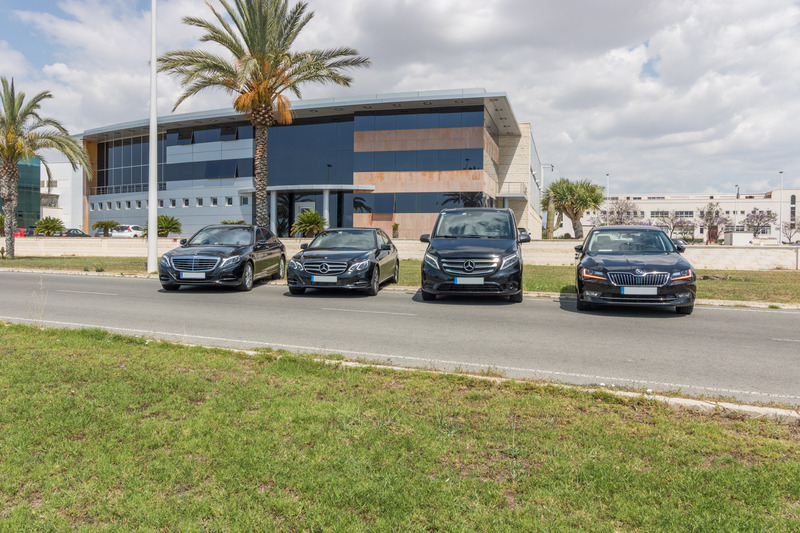 We found 18 companies operating taxis or transfers from Murcia Airport to La Zenia. 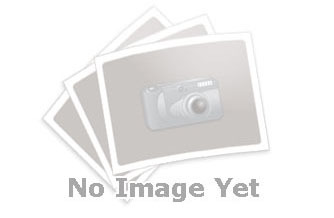 9 out of 9 FindTransfers users would recommend Jose Antolinos. 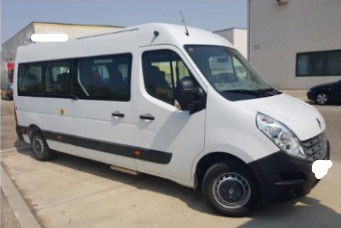 143 out of 143 FindTransfers users would recommend Murcia-San Javier Taxi. 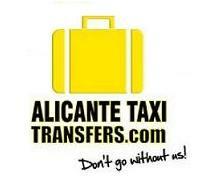 62 out of 65 FindTransfers users would recommend Alicante Taxi Transfers. 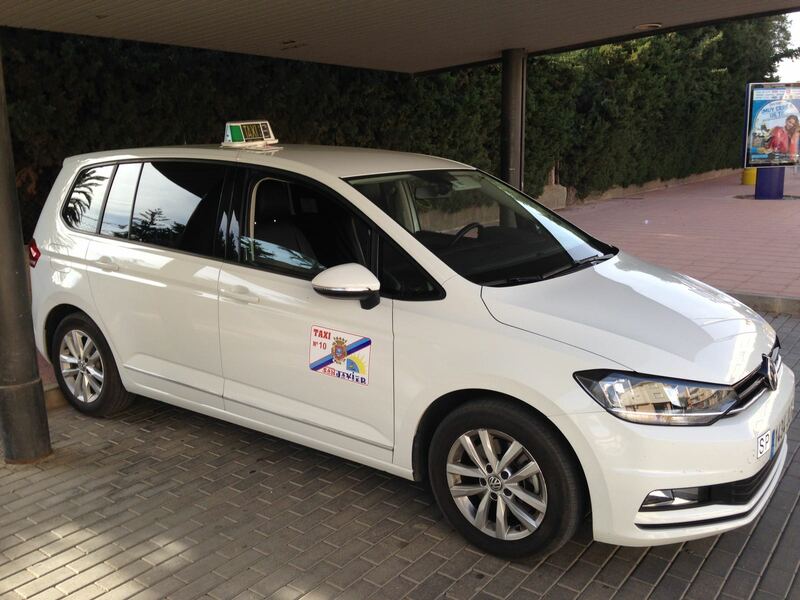 128 out of 133 FindTransfers users would recommend Easy Taxi Orihuela Costa. 254 out of 262 FindTransfers users would recommend ADMBUS. 212 out of 215 FindTransfers users would recommend Autocares Lorca Bus. 279 out of 282 FindTransfers users would recommend ELITECAR-ALICANTE. 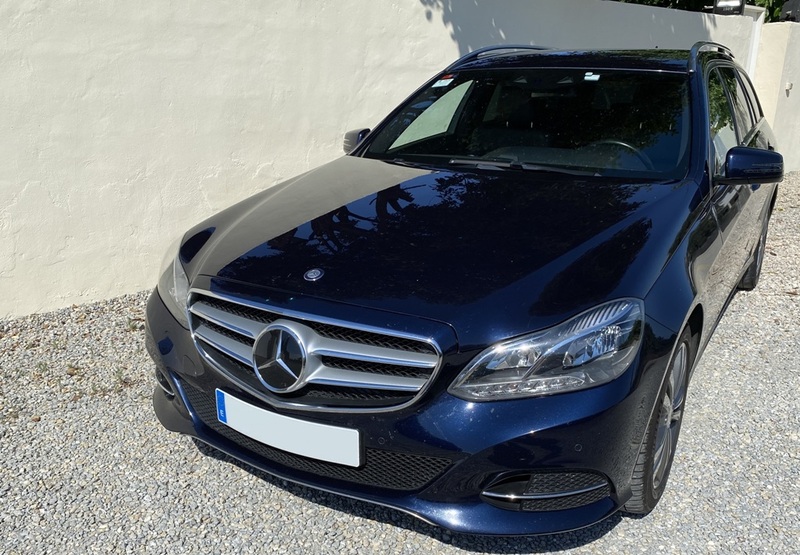 31 out of 31 FindTransfers users would recommend Eurotaxi Alicante. 131 out of 132 FindTransfers users would recommend DMG VIP LIMOUSINES.